GTA Online has been the bread and butter of my youtube & streaming content since 2013. Its popularity has certainly helped my channel and my passion for motorsport and accurate scientific vehicle testing has allowed me to carve a niche in this huge game's community. 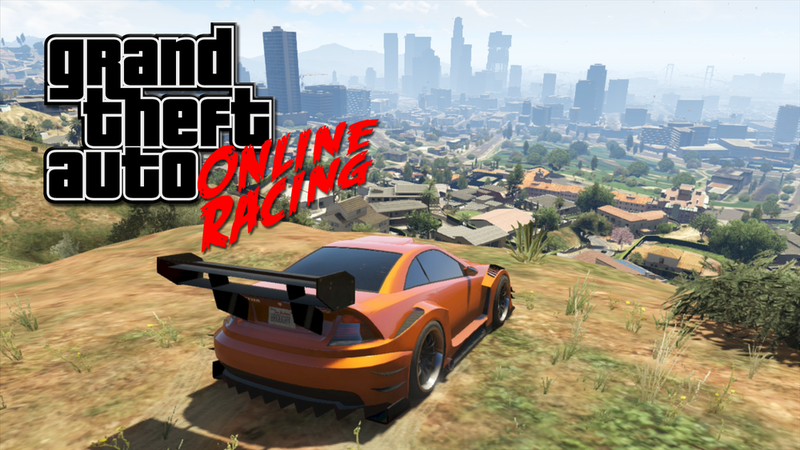 Testing every single vehicle in such a vast game as GTA for lap time and top speed is a monumental task, but is one that has led to my channel being a success. One is a cannonball run full of randomness, with the other a huge serious racing event. Both have given me some of my best videos, and more info can be seen on their own pages. Going hand in hand with vehicle speed testing, these information-based series explore the inner workings of cars and GTA as a whole with interesting facts & figures. All "live" series showcase live stream moments. The now-defunct Live series focused on random experiences, but the Live Racing series still continues with unique races. This series has always been about just me and a microphone, talking about the game. Showcasing my own GTA race tracks evolved into putting the light on others in this series. Where it all started - this was the first testing of its kind and led to my channel being found by a lot of people. These original series on lasted for a year and would form the basis of some of the series above as I was finding my feet and experimenting with how I wanted to run my channel. Another way for me to experiment, these videos would be the kind that would later end up on my second channel.